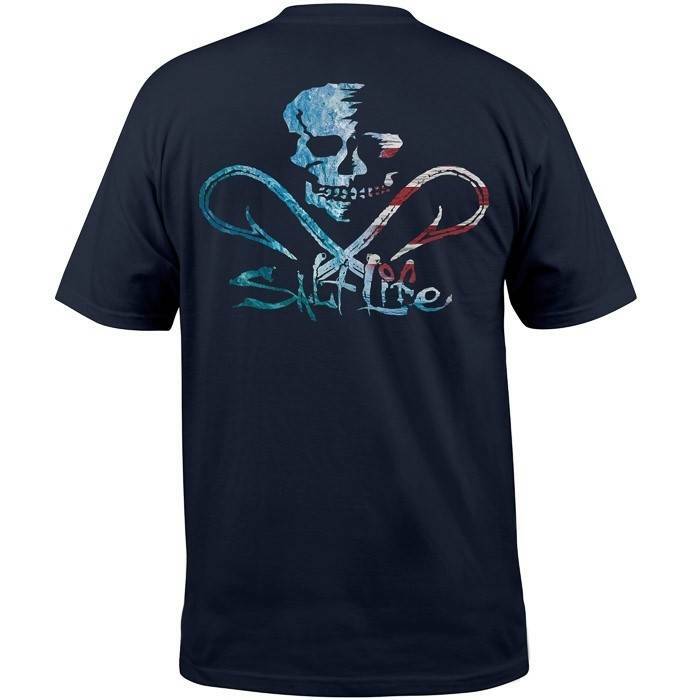 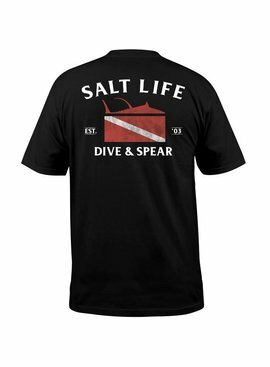 The Salt Life Ameriskull short sleeve tee features a screenprinted logo on the left chest and back. 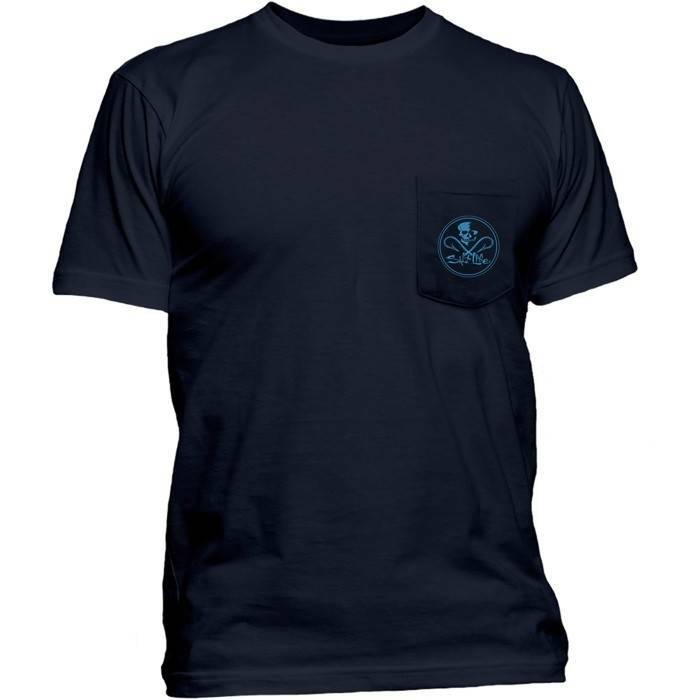 This tee is made from 30 singles 100% preshrunk ringspun cotton to provide an ultra soft feel and comfortable fit. 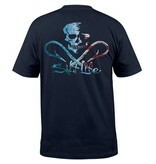 The Salt Life Ameriskull short sleeve tee features a screenprinted logo on the left chest and back. 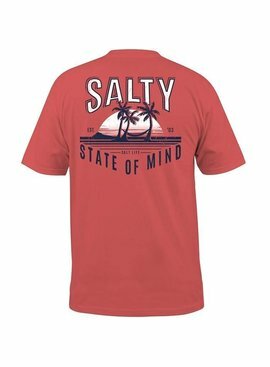 This tee is made from 30 singles 100% preshrunk ringspun cotton to provide an ultra soft feel and comfortable fit. 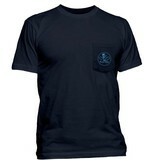 *Please note* Charcoal heather fabric content is 50% cotton, 50% polyester.Machine washable for easy care!